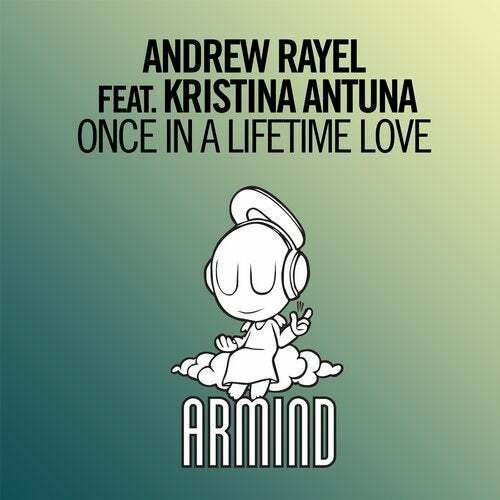 Andrew Rayel is at it again. Striking the Armind imprint with his melodies of magic, sweet breakdowns, and powerful drops, the Moldovan Trance titan delights the world with his latest creation, adorned by Kristina Antuna's spellbinding vocal tones. There's only one 'Once In A Lifetime Love'... And that's this beauty of a tune.